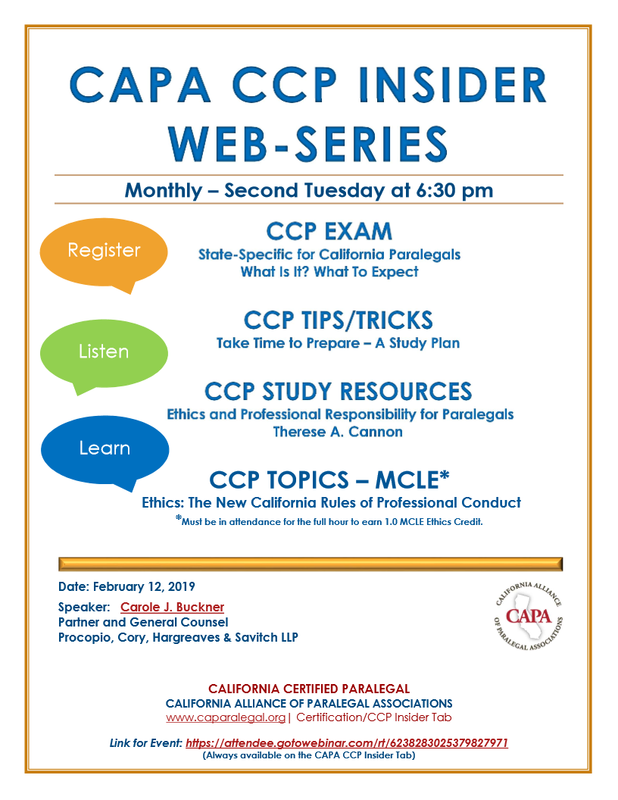 The CCP Insider Webinar Series is held monthly, on the second Tuesday of each month, at 6:30PM (PST). 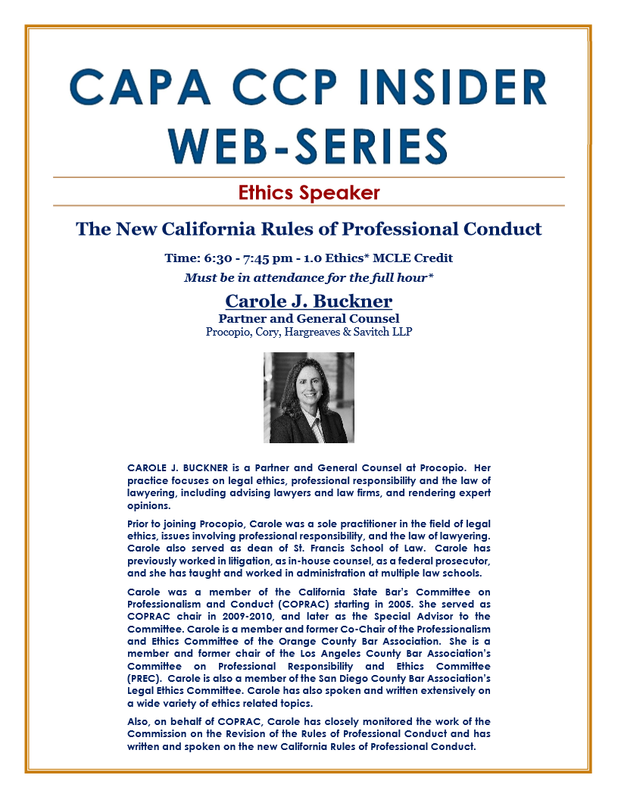 February's event (held on February 12, 2019) shall be hosted by Carole J. Buckner, Partner and General Counsel of Procopio, Cory, Hargreaves & Savitch LLP, on the topic of The New California Rules of Professional Conduct. 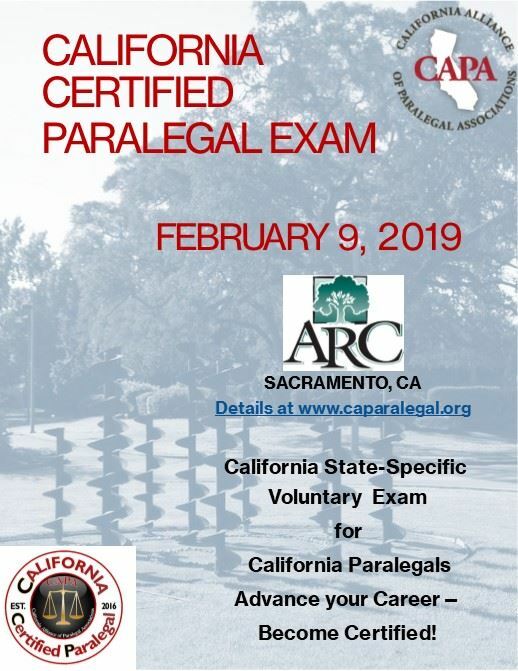 This event provides one hour of Ethics MCLE Credit (for those in attendance for the full hour). 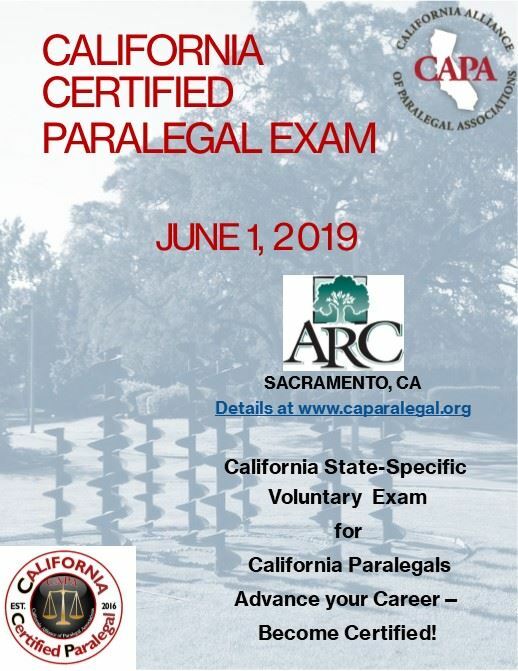 Those wishing to take the exam for formal California Certified Paralegal (CCP) qualification, can register for any of the following CCP Exam dates and locations on CAPA's Exam Registration Page. 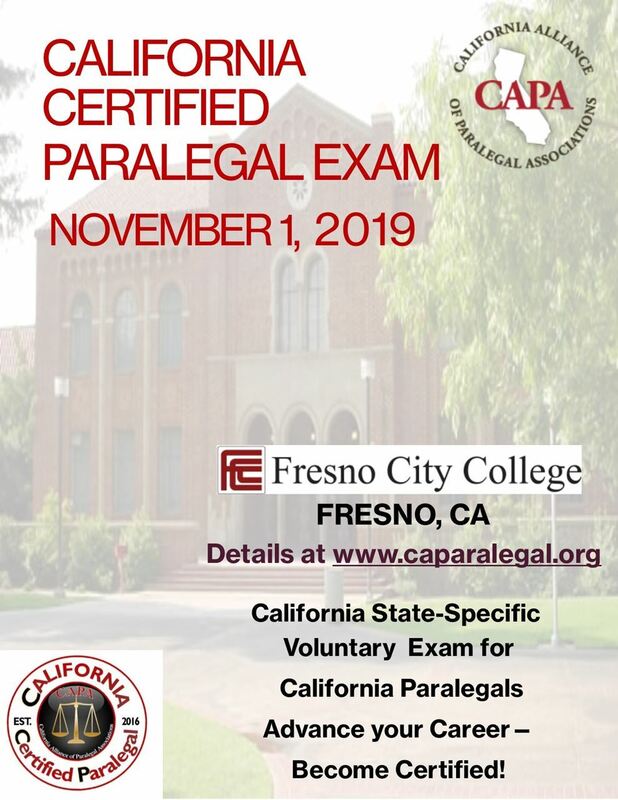 CAPA presents a "Growing Our Association Leaders" (GOAL) webinar series with monthly webinars held on the second Wednesday of each month from 12:00PM – 1:00PM. 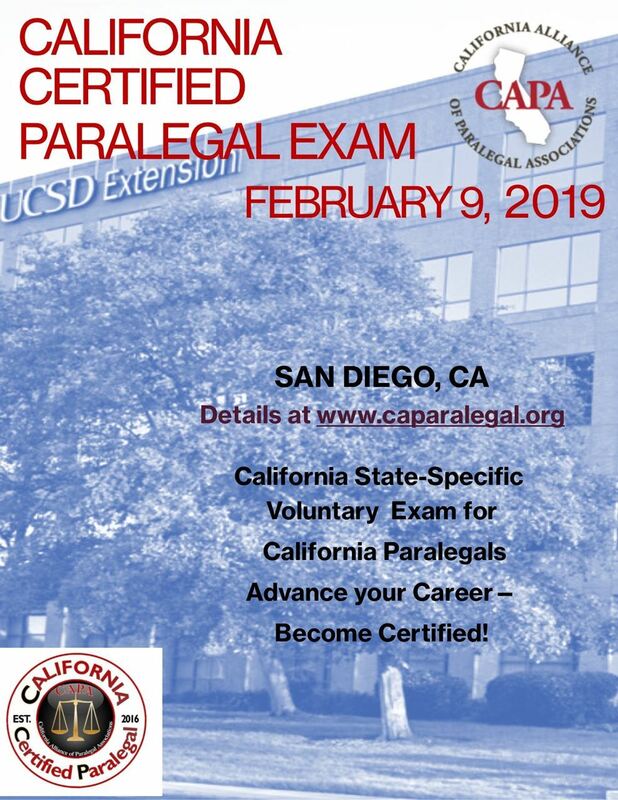 Be sure to check ICAP's Events page for the most up to date information on these webinars. 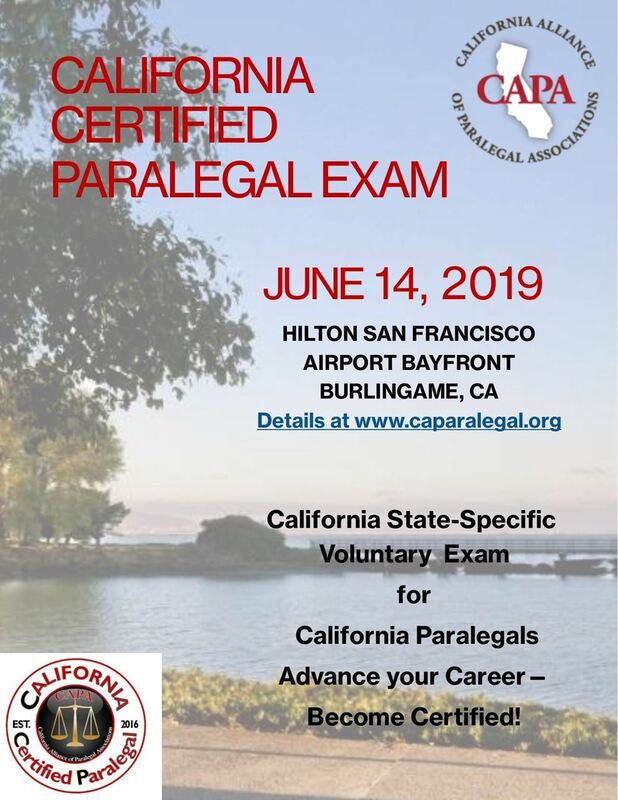 ICAP Members can access the link for each month's webinar during the week of the event on ICAP's Members-Only page, following logging in to your account.